Are you looking for the perfect gift for your loved ones? 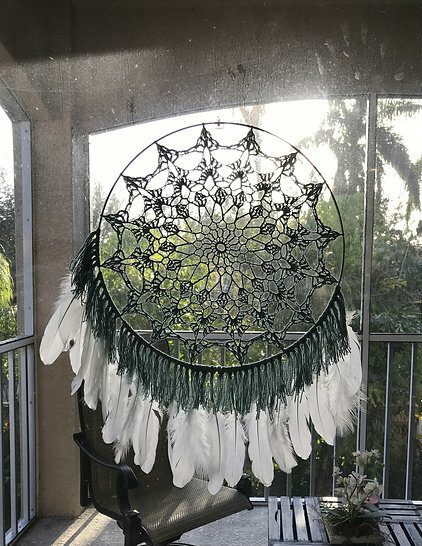 Give them a mandala dream catcher. Take care of their beautiful and amazing dreams. 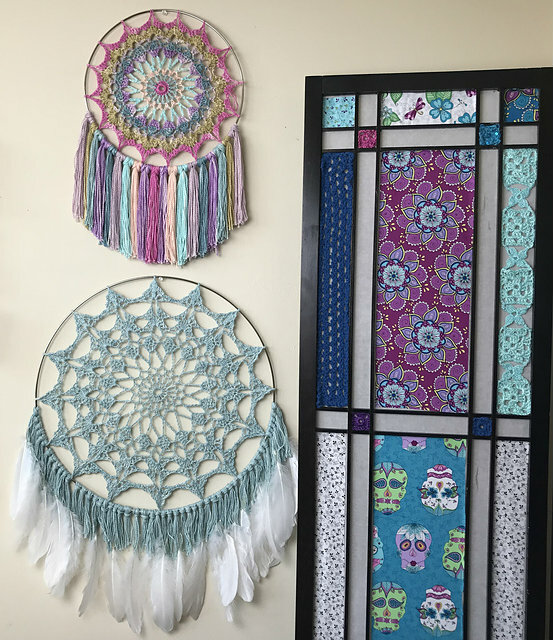 Mandala Dreamcatcher Free Crochet Pattern is available here.